Earn $11.99 in VIP credit. Click to Learn More. Terry's Women's Metro Crop is a riding pant that everyone can wear, with a not-so-skinny-jean styling. 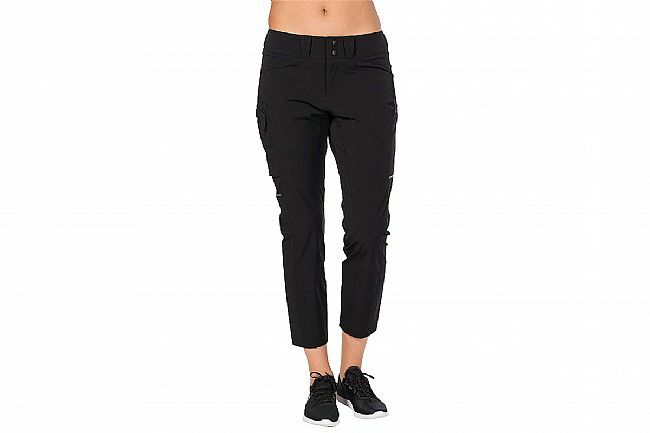 They’re made of a lightweight stretch woven fabric that’s wearable all day. The detachable liner makes them adaptable to biking, hiking, travel, or work. Stretch gussets at the sides of the waist, a snap front closure, and a contoured waistband ensure day-long comfort.